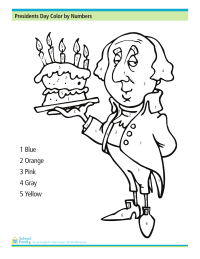 Celebrate Presidents Day with this color by numbers worksheet. George Washington holds a birthday cake. 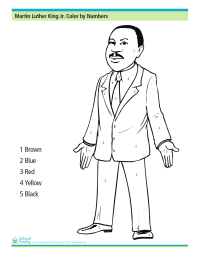 Celebrate the great civil rights leader with this Martin Luther King color by numbers activity. 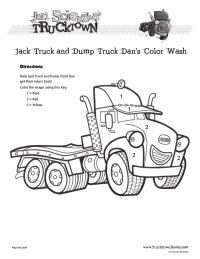 Enjoy this Trucktown-themed color by numbers coloring page. Created by Simon and Schuster Children's Books. Find more Trucktown books. 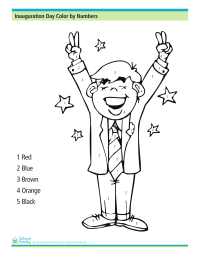 Practice your Spanish color words with this Dora-themed color by numbers sheet. Created by Simon and Schuster Resources. Find more Dora the Explorer books.